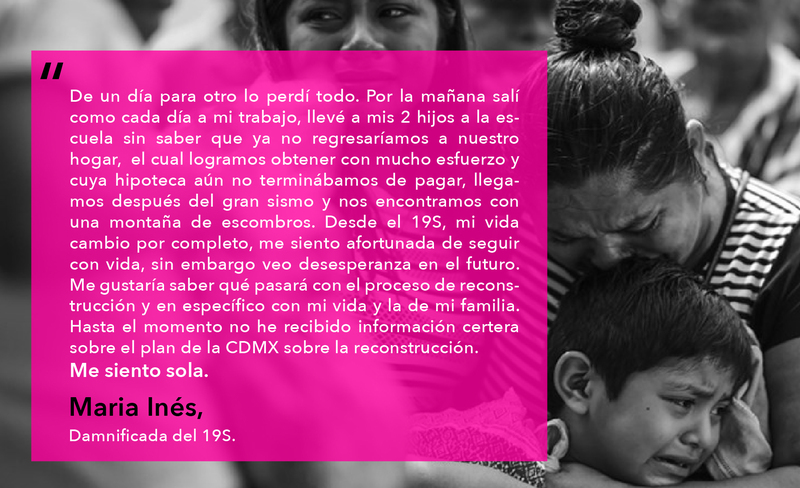 “Plan C+” is a platform designed to follow the economic resources and assistance programs assigned to help the victims of the earthquake in Mexico the last September 19th of 2017. 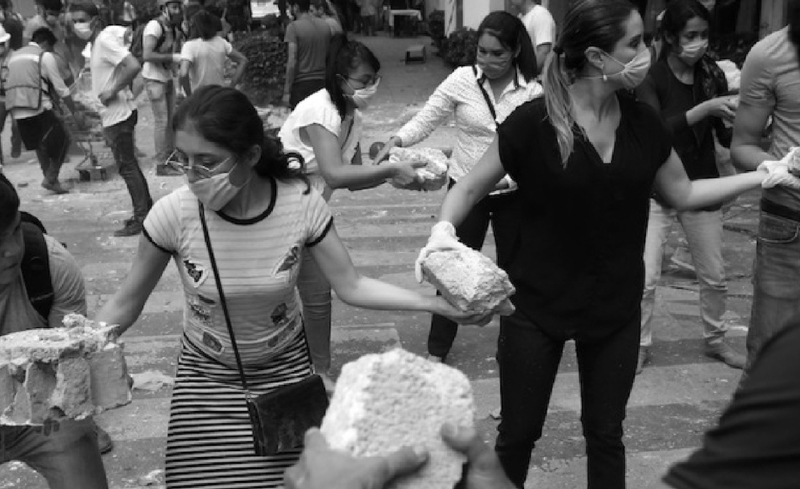 We want to track donations and social programs to build an transparent environment. Through a platform that allows: 1. Communicate reconstruction actions, case by case. 2. 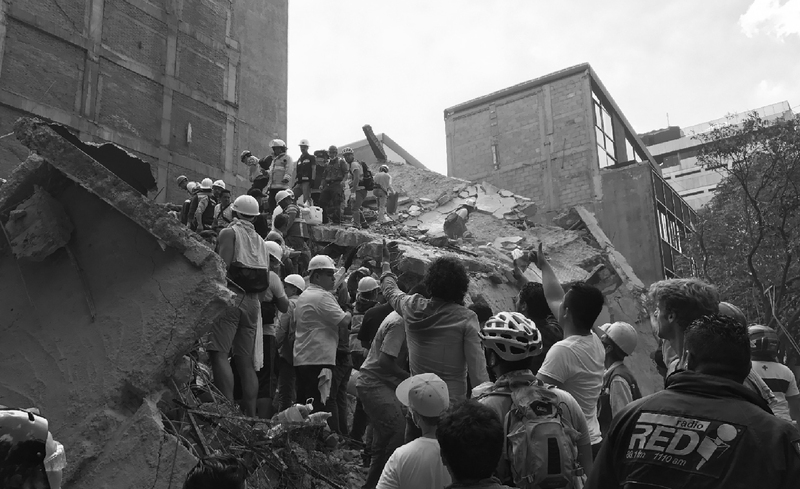 Inform citizens about what to do before, during and after emergencies caused by natural disasters 3. Integrate a database that relates real estate and affected. 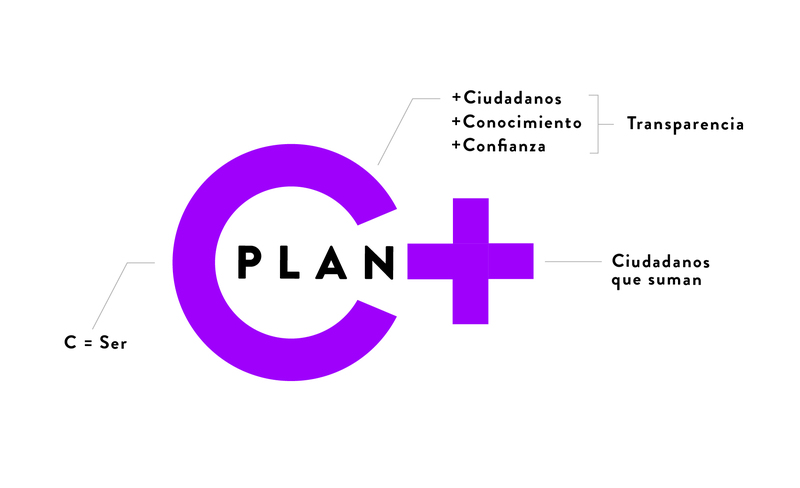 On the “Plan C+” platform you will find information on how, with whom and at what time the census is taken, how resources are assigned and how long they will be executed. If they need support, they could contact a network of citizen volunteers, as well as information from the responsible institutions. 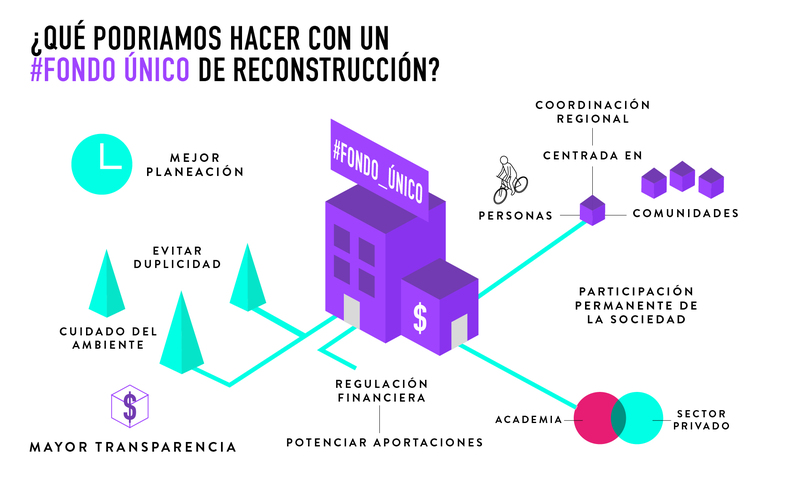 Monitor and demand total transparency and accountability in the exercise of resources for the attention to people affected by the earthquake and for the reconstruction of the damaged communities. 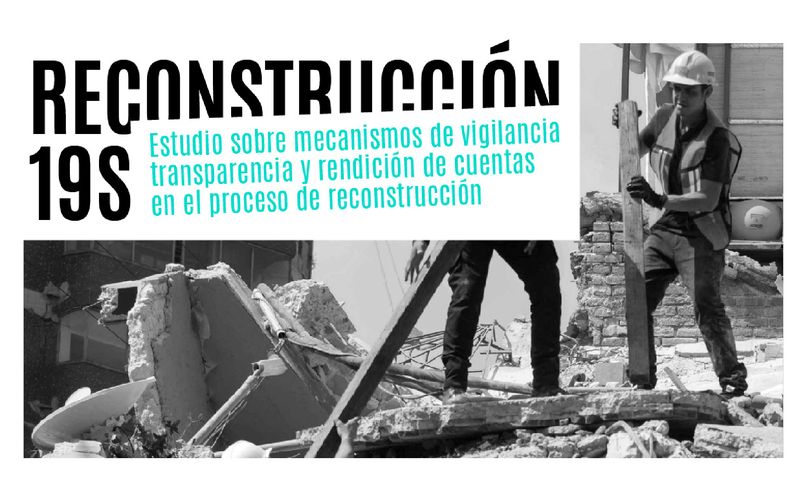 We are developing a digital system to optimice the administration of the real state information, in which citizens, government and private sector could have certainty of the legal state and level of security of constructions and properties at Mexico City. The project looks for three strategic stages to guarantee: 1) Information available and updated. 2) Easily to be updated by users and “open” sourced. 3) Accessibility of all information. The prototype of the digital platform is designed to help citizens (developers, constructors), and government, to make transparent real state and construction information about legal documents and security status, in an agile way.